False advertising is a pretty slimy thing, and with rendered product images being commonplace on the web now, the temptation to virtually nip and tuck your new gadget to beauty is stronger than ever. Case in point? 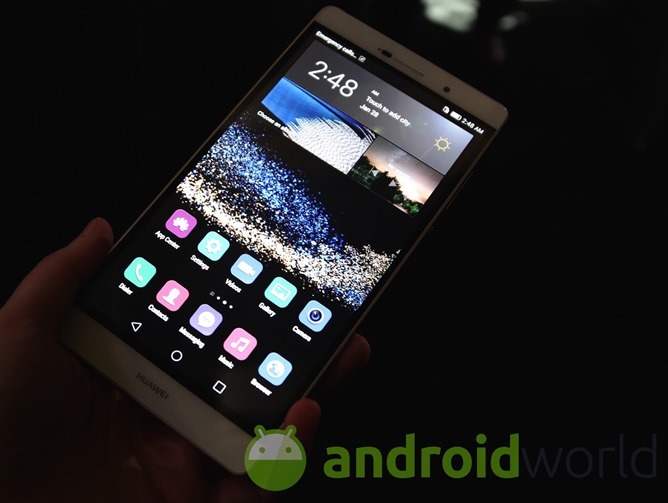 Huawei's new P8 and P8max micro-sites, which pretty brazenly portray the new flagship devices with nothing but a metallic glint of a display bezel. Pretty impressive and, more importantly, good-looking. Too bad it's not real. The real Ascend P8max, for the record, looks like this. Now, compare that to the image at the top of this article. See a problem? 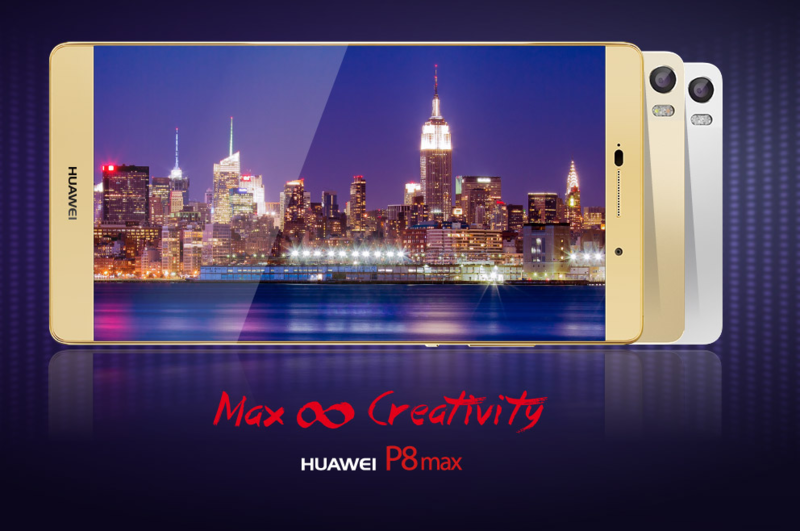 As is clearly visible on the left and right-hand sides of the live photo from Androidworld.it, the P8max has a very real vertical bezel.